Ann Davenport joined QuillsEdge Press as Executive Editor in February 2016, several months after becoming a reader for QuillsEdge. Ann’s background in nonprofit management, and her abiding love and study of poetry, find a joyful nexus in leading the Press. Having obtained her MFA in Poetry and Poetry in Translation at Drew University, Ann is thrilled that working for QuillsEdge Press allows her to keep poetry in her daily life. Ann is a poet, essayist, translator, critic, and devotee of fresh bread. She has hand-published three chapbooks: ends & beginnings (2000), riparian (2003), and love (2007). 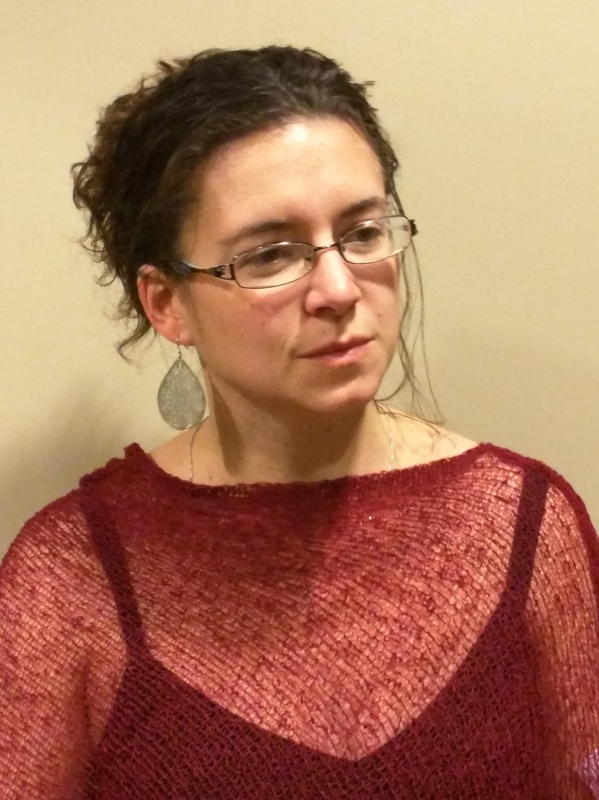 Her poetry has been published in Bird’s Thumb, The Stillwater Review, Adanna Literary Journal, and Digging through the Fat, and her critical writing has been published in Pleiades: Literature in Context and Adanna Literary Journal. Ann also serves as a reader for Get Fresh Books, works on the Advisory Board for the non-profit Poetry Heals, and offers freelance editing services, mentoring, and poetry and translation workshops through her company Maven Editing.